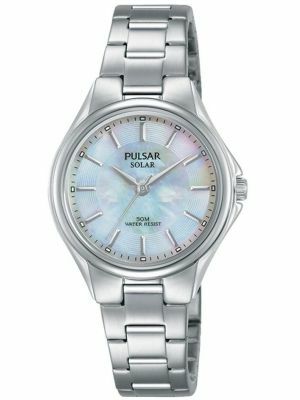 Solar watches are all about saving money in the long run and reducing maintenance. 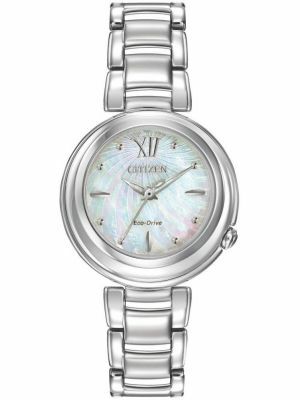 They work by absorbing the sun's energy, or any lighting and saving it in an energy cell for use later. 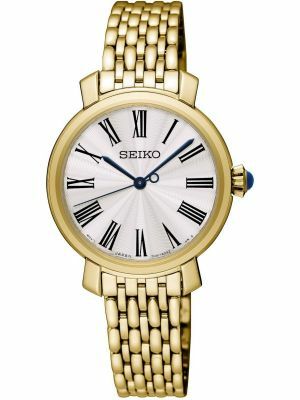 Their reduced number of moving parts can often make them more reliable. 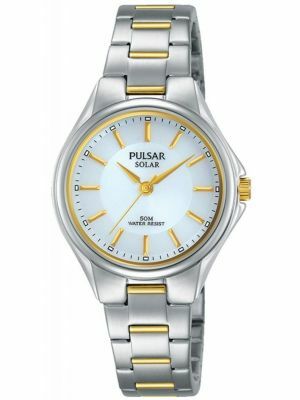 Solar powered women's watches are now so advanced that some are able to have an immense amount of functions that would normally run traditional batteries down very quickly. 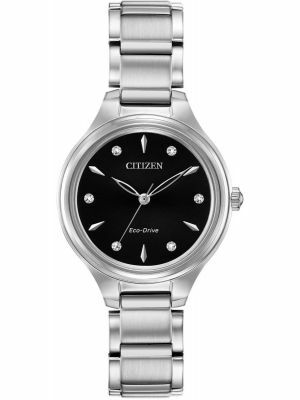 They can also run in the dark for many months. 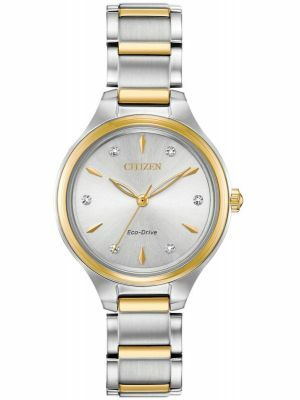 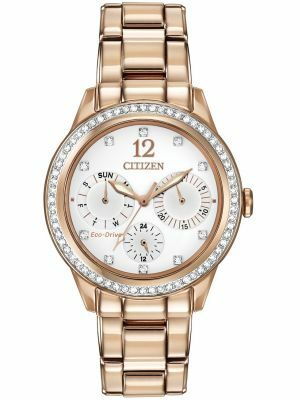 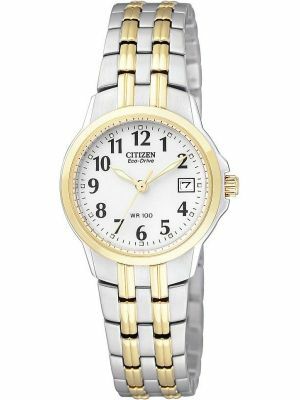 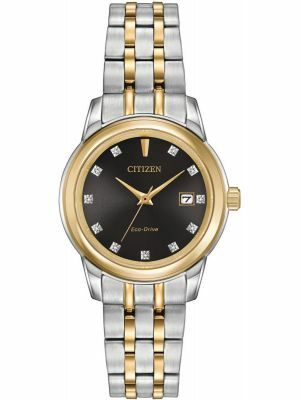 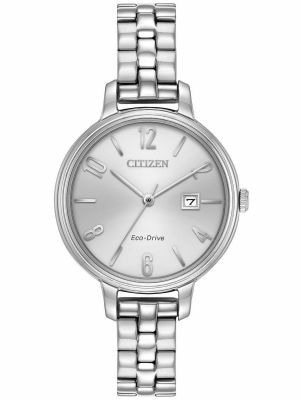 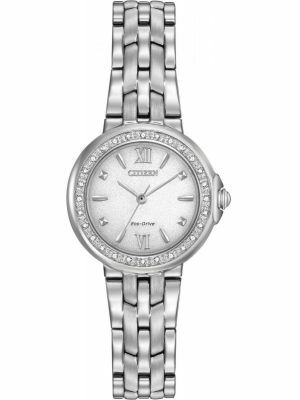 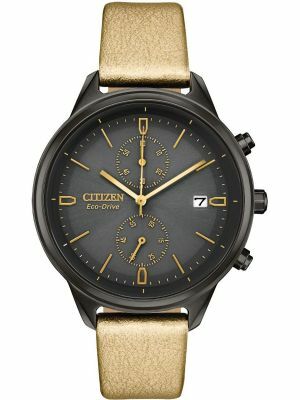 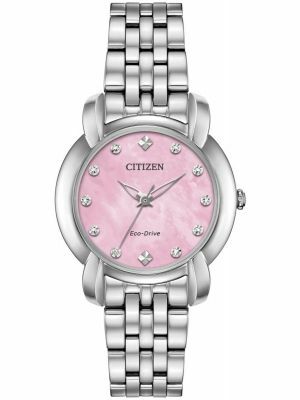 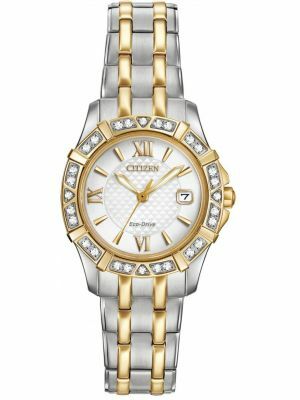 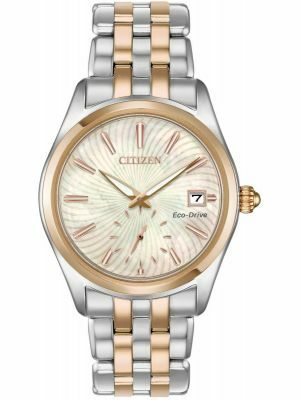 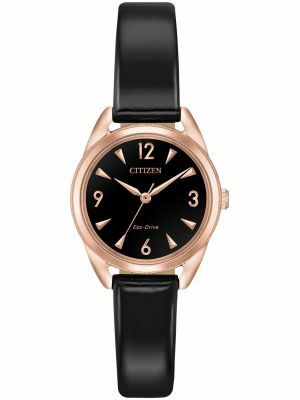 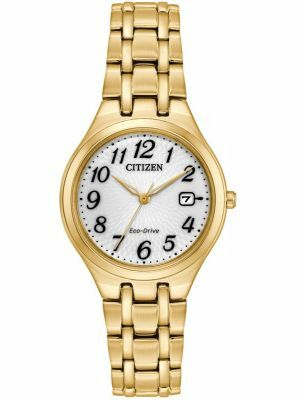 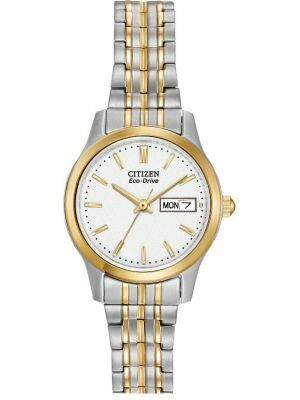 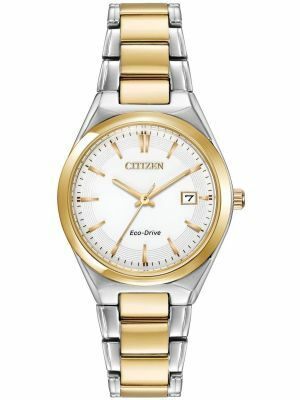 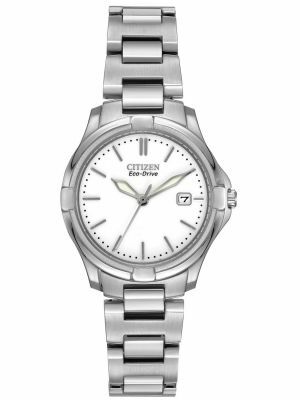 The most synonymous of brands for solar powered women's watches is Citizen Eco drive. 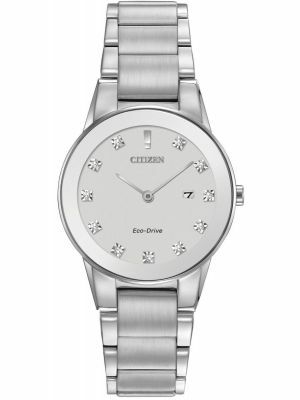 The vast majority of its UK watch models are solar powered. 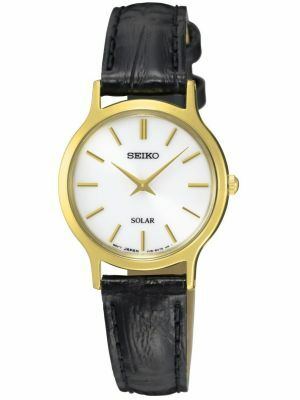 Launched more recently in the UK is Casio's solar, in digital and analogue forms, and very recently Seiko. 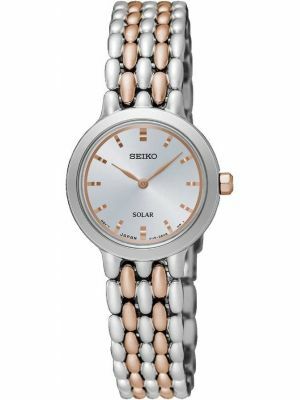 Many high street brands are turning to solar energy. 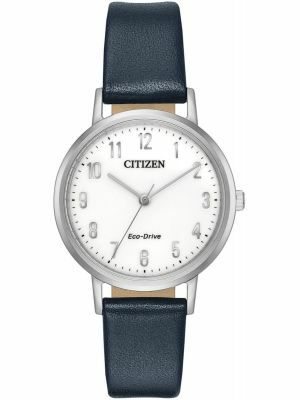 All our watches are available with free UK delivery.